Light module integration optical transceiver module, is an important device in the optical fiber communication system as photoelectric conversion module, electrical signals into optical signals in the transmitter and the receiver will be in the light signal into electrical signal, mainly in the optical transceiver signal conversion function. According to introducing, optical transceiver. As the light module. Double receiving module. 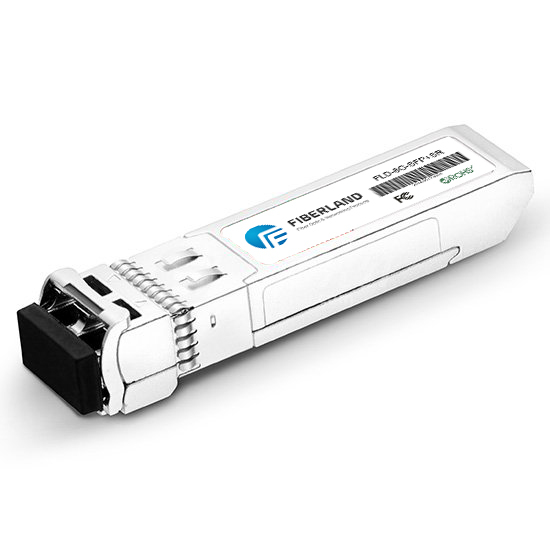 Single fiber double module. The development and further development, the price of imported light module is almost five times bigger than the domestic price, the single channel video light in the optical transceiver module price accounts for more than half of the total cost, and the current China's optoelectronic technology has been more mature, therefore the domestic light side vendors would choose more homebred brand module at present domestic light module manufacturer in wuhan, shenzhen and other regions, mainly concentrated in jiangsu here to focus on a batch of well-known manufacturers, such as source of shenzhen billiton photoelectric for optical transceiver manufacturers to provide quality products excellent light module.